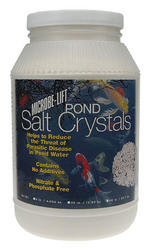 Microbelift Pond Salt crystals can effectively help maintain a healthy fish environment and help reduce the treat of parasitic infestations. 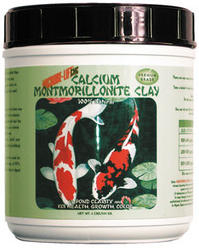 Naturally safe, nitrate and phosphate free. 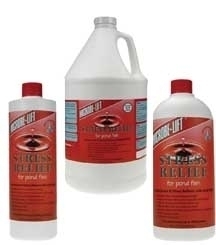 Use 2 cups (1#) per 40 gallons of pond water.